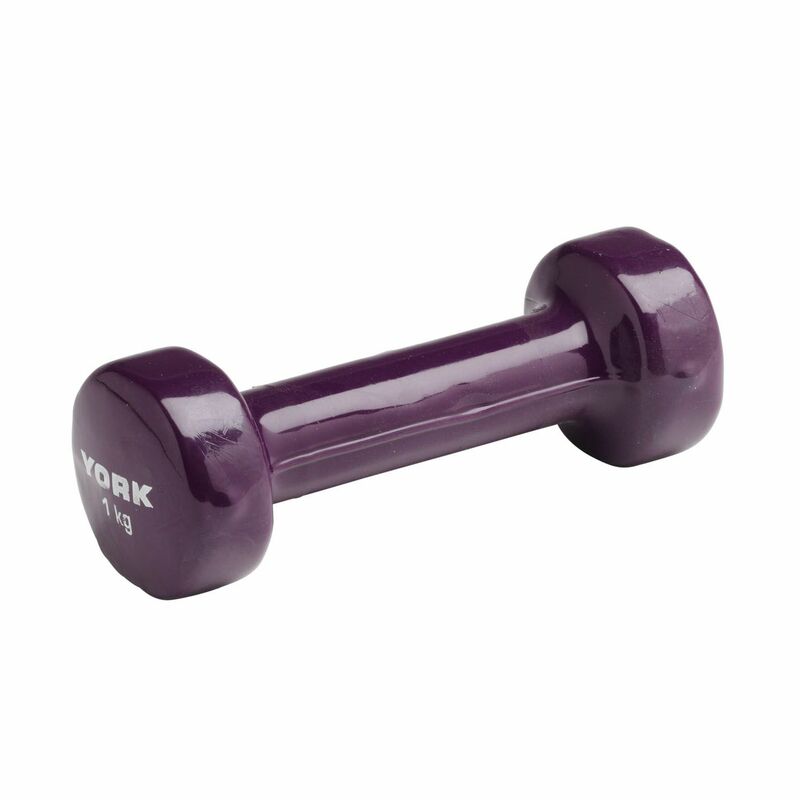 The York 1kg (2.2lbs) fitbell is ideal for fitness enthusiasts who wish to strengthen and tone their arms. It has an easy to clean purple vinyl coating which enhances using comfort. for submitting product review about York 1kg Fitbell.